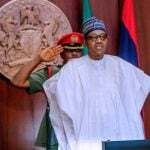 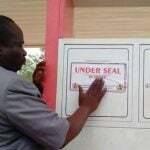 The Ministry of Mines and Steel Development said yesterday that it had so far remitted about N3billion to the federation account, this year. 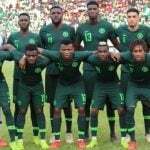 Football fans on Saturday have counselled the Super Eagles against complacency with the group pairings they got at the draw of the 2019 Africa Cup of Nations (AFCON). 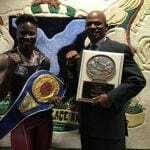 Former IBF champion Nigerian-born female boxer, Helen Joseph, popularly known as “The Iron Lady” has challenged her counterparts in the United States to a fight, saying she is ready to knock out her competitors.